EAST ELMHURST, Queens (WABC) -- Delta flights are departing and a ground stop has been lifted after a systems outage Sunday night led to departure delays and cancellations. In a statement posted on the Atlanta-based airline's website at 11:45 p.m., CEO Ed Bastian apologized to customers who were impacted by this "frustrating situation." Delta tweeted that its I-T systems are returning to normal, but about 150 flights have been cancelled and more are expected Monday. Video posted on Twitter showed passengers at a terminal at LaGuardia at a standstill as they wait for the outage to end. Bastian says this type of disruption "is not acceptable to the Delta family who prides itself on reliability and customer service." Delta says a waiver has been issued for travel scheduled on Jan. 29 and 30, for rebooking by Feb. 3. 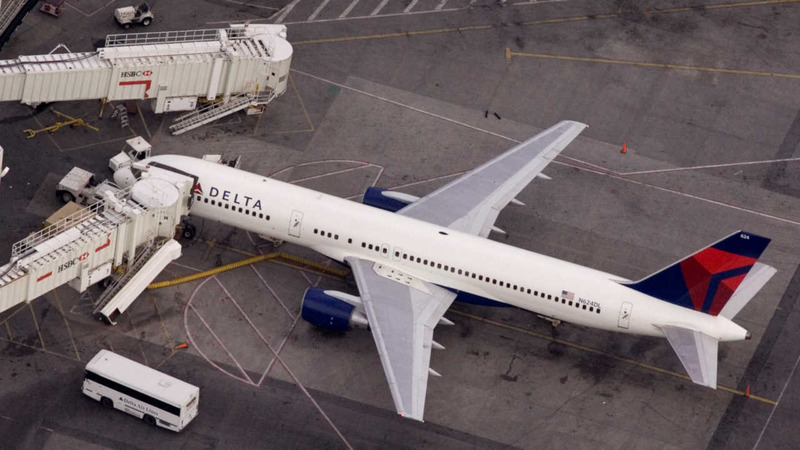 In August, Delta suffered a computer breakdown after a power outage in its operations center. The airline canceled more than 2,000 flights over three days.